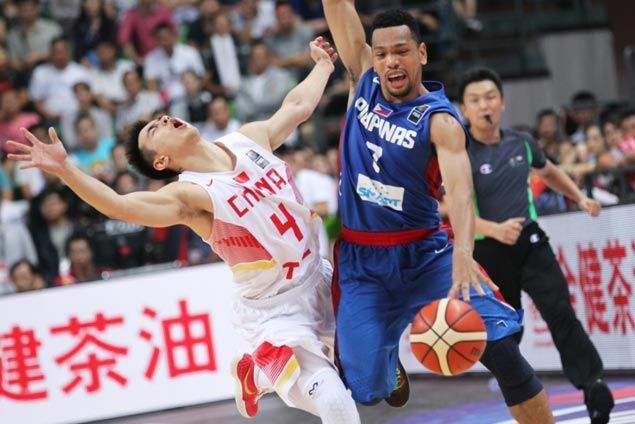 The Gilas Pilipinas will face the China team tonight in Italy (12midnight in Philippines). This would be a part of their traning preparing for the FIBA Qualifying Tournament in July. The final 12-man team of Gilas Pilipinas is also to be announced later before the exhibition game. Gilas Pilipinas lost to Turkey by 35 and lost 30 by Italy in their exhibition match.